Terence "Bud" Crawford took his first swing at Jose Benavidez Jr. on Friday at the match weigh-in, coming up empty. His last one came on Saturday night in the 12th round of yet another brilliant performance, a right hook with Benavidez (27-1, 18 KOs) dazed on the ropes that forced the referee to step in and end the bout, handing Crawford (34-0, 25 KOs) a technical-knockout victory in front of a hometown crowd at the CHI Health Center in Omaha Nebraska. It was Crawford's first defense of his WBO world welterweight title, which he won from Jeff Horn earlier in the year. A brave showing from Benavidez—whose career was nearly derailed by a 2016 shooting that ripped through his leg and is still affecting him—took Crawford into the final round of the bout, but all the punishment he had absorbed prior proved too much to handle. That right uppercut that Crawford threw came from hell's gates. Benavidez survived the count, but the referee had seen enough and waved off the bout with just 18 seconds remaining. The challenger acquitted himself well, providing Crawford with one of his toughest tests in some time, but he just didn't have enough to keep up with the myriad problems that a fighter of Bud's prowess poses. Crawford opted for a southpaw stance for most of the bout, and it helped him land a couple of nice right-handed shots at the end of a cagey frame. Even though he was facing a boxer with an impeccable pedigree, Benavidez showed no fear, dropping his guard in the first and then taunting him after the bell rang. The third round saw Crawford find a comfortable plan of attack against Benavidez, doubling up on the jab before following it up with stinging shots to the body. Benavidez, trying to figure out how to defend against the attack, showed less movement in the first couple of rounds. The 26-year-old challenger bounced back in the fourth, landing a flurry on Crawford early in the round and a (perhaps a bit low) right hand to the abdomen that disrupted the champion's rhythm. The right hand giving Bud as much trouble of any punch I've seen Bud deal with as a pro. Eventually, though, Crawford got back into his groove, with Benavidez clearly fatigued. The 31-year-old Nebraskan's feet were as fresh in the late rounds as they were in the first, allowing him to move out of the way of Benavidez's attacks and create fresh, difficult angles when it was his turn to go on the offensive. Benavidez would have a couple of mini-revivals in the 10th and 11th, but once Crawford smelled blood, it was all over. 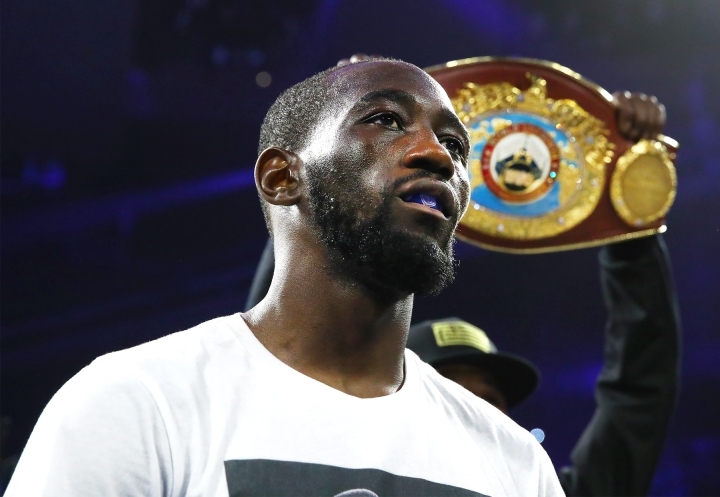 Time and time again, Crawford has proved himself to be one of the best fighters in boxing. He moved up to welterweight after unifying the belts at junior welterweight, a division that had stopped challenging him years before he left it. 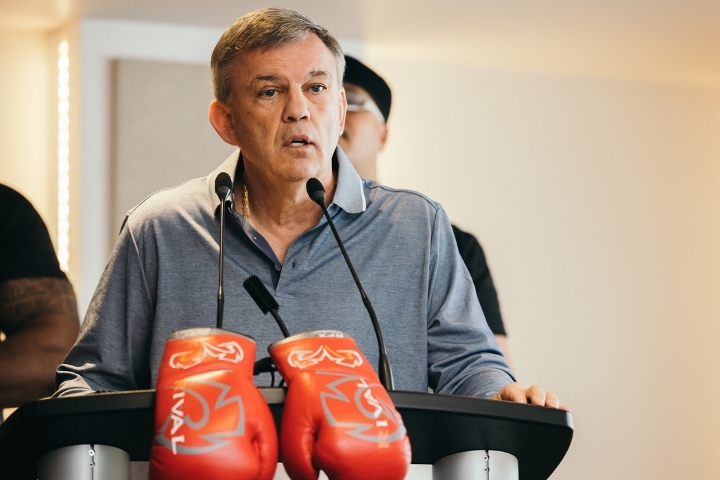 A showing like this will hopefully put pressure on the string-pullers in boxing to line him up against the other titleholders in the division (Errol Spence Jr., Shawn Porter or Keith Thurman). Benavidez is clearly a talent and has some great attributes. 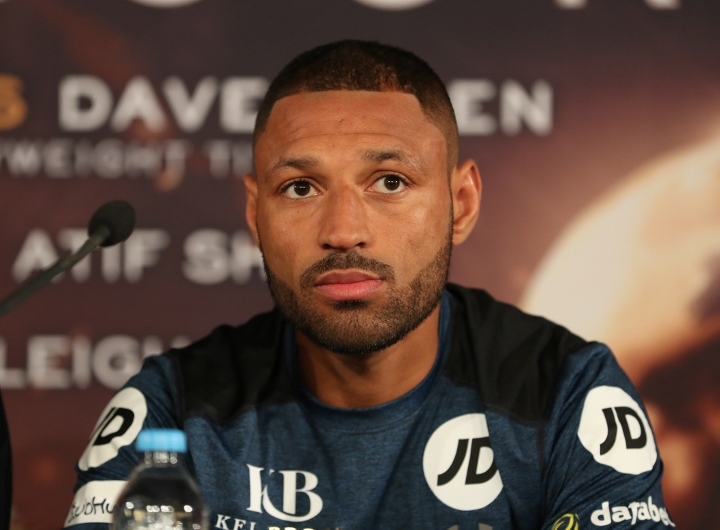 There should be more opportunities for him going forward, but it could prove tough for him to break through in boxing's most talented weight class.